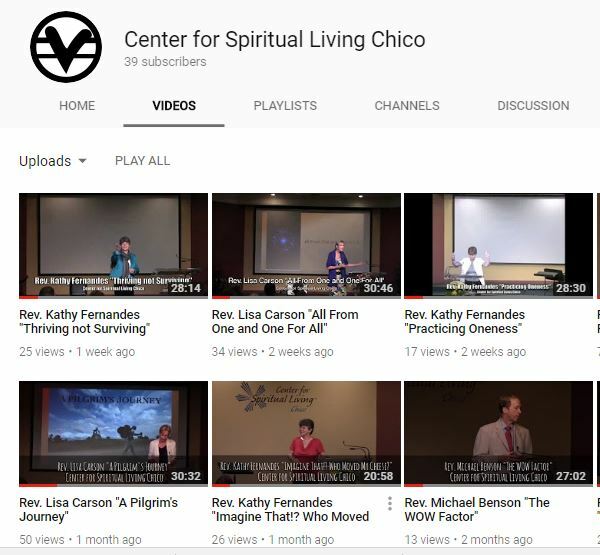 Through the leadership of our Spiritual Directors, Staff Ministers and dedicated Practitioners, we continue to celebrate our commitment to the teaching of Dr. Ernest Holmes and to the vision, values and mission of the Center for Spiritual Living Chico. 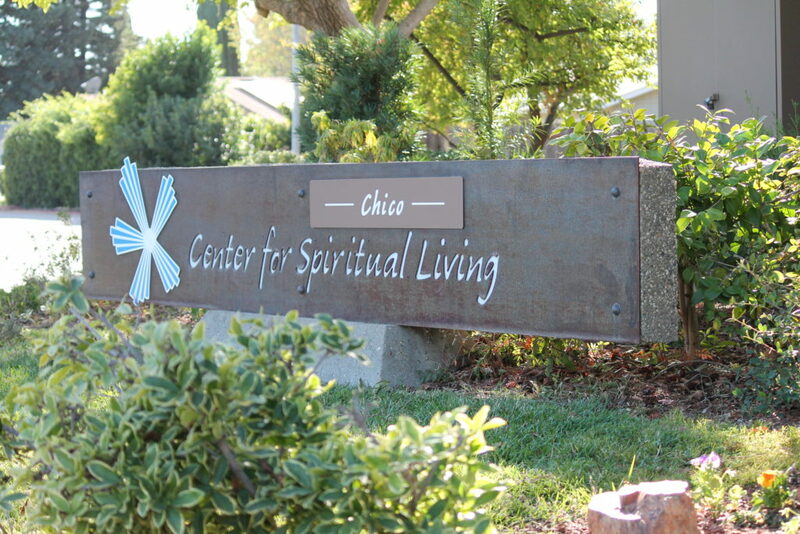 Center for Spiritual Living™ Chico provides spiritual tools and practices to transform personal lives thereby helping make the world a better place. We are a spiritual community that honors all paths to the Divine Universal Source. and can help you experience a personal relationship with that Divine. When we are connected to that Divine Source, then other areas of our lives fall into place – we are happier, we can do more for others, be better stewards of the Earth, and help bring peace and harmony to the world. We are located at 14 Hillary Lane in Chico (map). 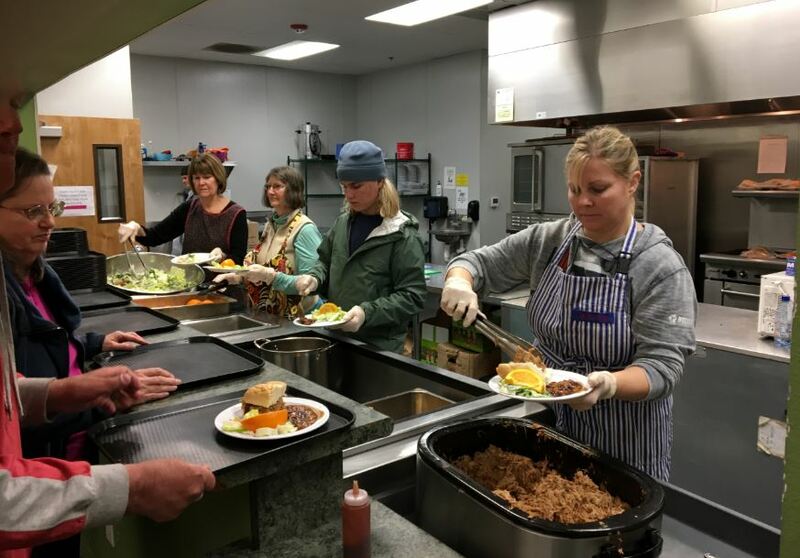 Center for Spiritual Living Chico serves the greater community through outreach such as Salvation Army and Torres Shelter meal programs, Adopt a Highway and our Change for Change program, through which we donate to local non-profit organizations every month. 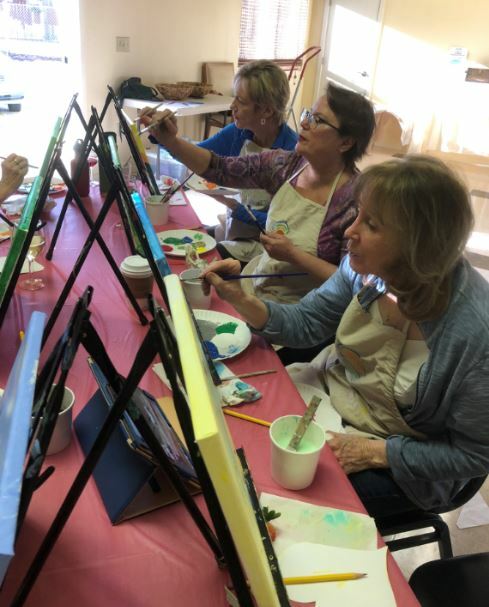 Our own spiritual community is served through Sunday services, evening Taize services, a vibrant music program, metaphysical and Science of Mind classes, self-awareness workshops and special events, as well as community meetings and weekly newsletters that keep our members informed and involved. 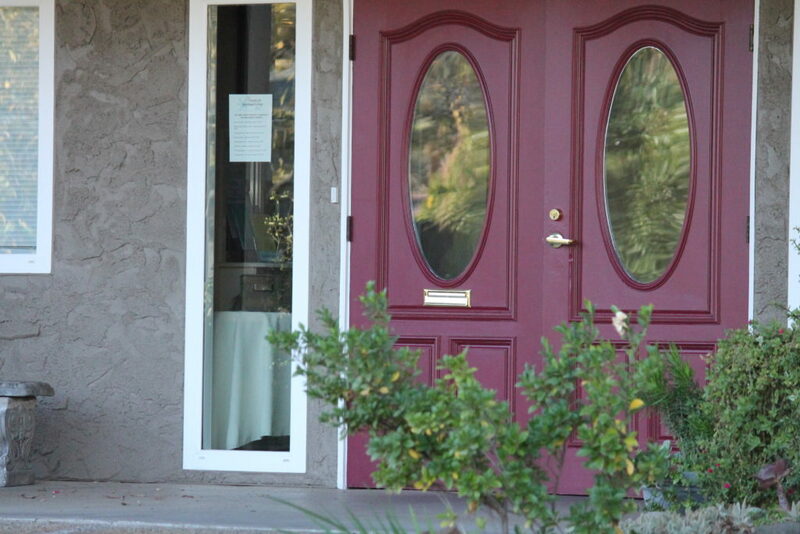 The Center for Spiritual Living Chico seeks to ever strengthen its community through an empowering, welcoming and affirming group of loving people, dedicated to improving their spiritual relationships through happy, fulfilling practice. 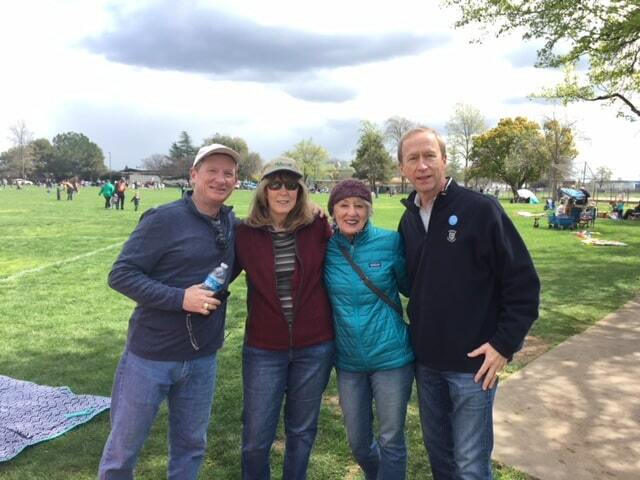 The community strives for the betterment of all mankind by way of open-minded acceptance of others. 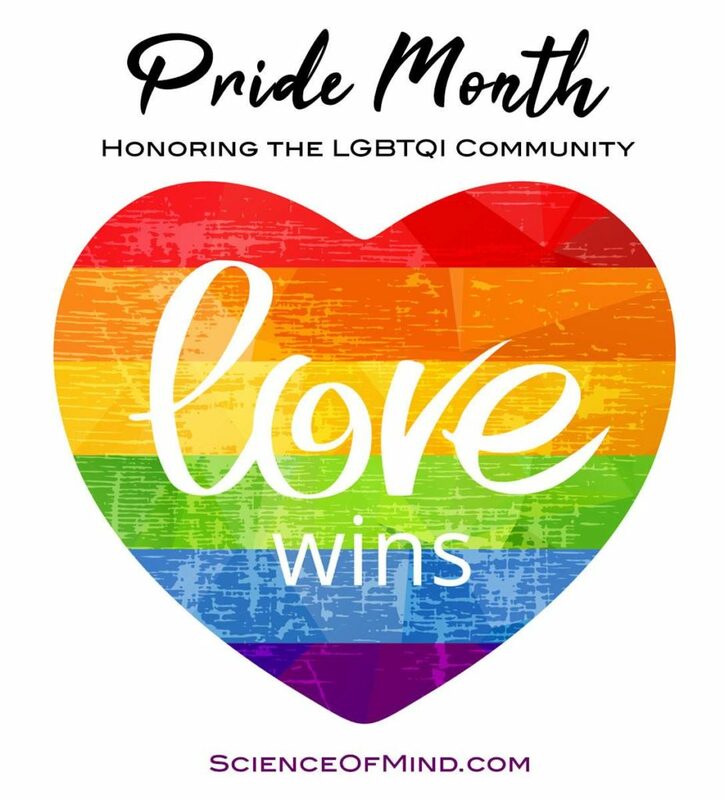 We honor the LGBTQIA+ community, all ethnicity and cultures, genders and ages ranges. Especially those young at heart. 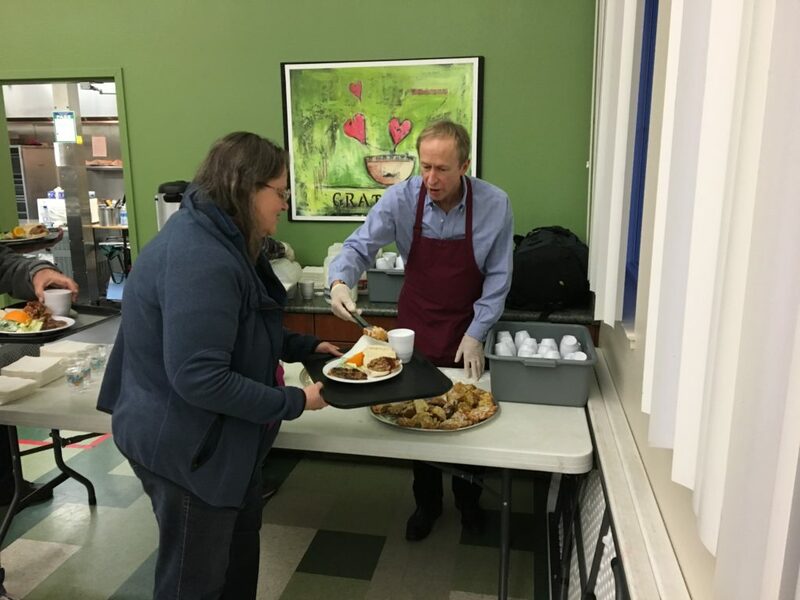 Everyone is welcomed here at our Center. We all are spiritually inclined and on our unique spiritual paths. Namasta.